During our trip to the Lake District we visited Rydal Mount which was the home of William Wordsworth from 1813 until his death in 1850. It was while living at Rydal that Wordsworth penned his most loved and well known poems. So I was rather excited to find that his summer house, where he would sit and compose his poetry (whilst staring out at the beautiful gardens) was still intact and available to view. Of course we sat in there and looked out at the view. You can just about see Lake Windermere in the distance, but in Wordsworths time the view probably would have been slightly better, due to less/smaller trees. The Wordsworth’s daughter Dora loved her fathers Daffodil poem, so when she died Mr & Mrs Wordsworth (both in their late 70’s) personally planted a whole field adjacent to Rydal with hundreds and hundreds of Daffodil bulbs. It’s now known as Dora’s Field and must look incredible during Spring. Published at Rydal Mount, 1815. Did I feel inspired? No, not really. It’s definitely a gorgeous place, but I’m often shocked at the meagre surroundings of some of the great writers. The following day we went to Beatrix Potters house and saw her desk/bureau where she wrote and drew her characters. It was tiny and not what I expected at all. And then take Rudyard Kipling…I’ve been to his house several times and his office was pretty unimpressive too lol. Do well known/successful modern writers prefer their writing spaces to be simplistic do you think? I will need to Google this and see what James Pattersons office looks like, or Stephen Kings lol. If money was no object would you have an impressive office (huge desk, opulent surroundings) or do you think there is a lot to be said for keeping it simple? 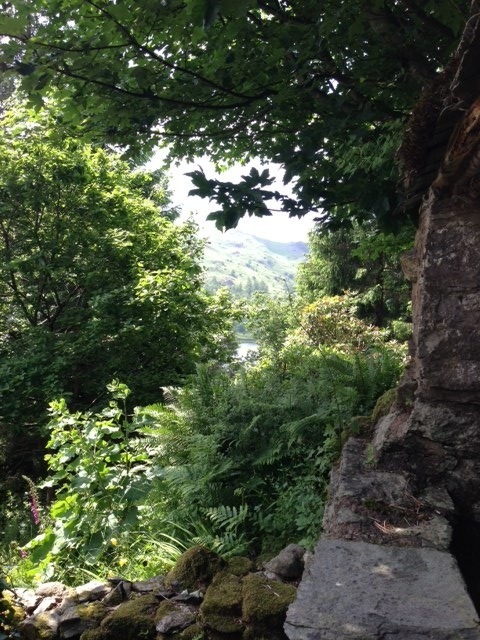 This entry was tagged I Wandered Lonely as a Cloud, Inspiration, Lake District, Literature, Poetry, Rydal Mount, William Wordsworth, Wordsworth, Writer, Writer Resources, Writers Notebook, Writers Resources, Writing. Bookmark the permalink. 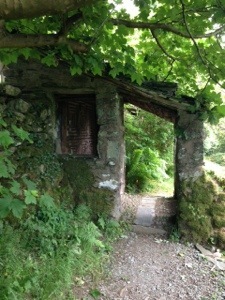 I’ve been to Wordsworth’s house – don’t remember visiting the summer house though, so thanks for the pic. I dream of having a wonderful big desk in the study of my as yet my uncompleted house, but secretly am happy to sit any old place with my laptop . The desk would be only for show! A nice view and a small office or a nice office and no view would both work. But would it work sitting in a cell in solitary confinement? Probably, but you would have to switch off completely and just listen to your heart. I’d like more bookshelves in my study. At the moment some are hidding in a cupboard. I have a lap top rather than computer though so I do tend to shift round teh house when I write. I think if I had a comfy chair in the office I’d actually write there more. There is a gorgeous view of trees when I take over the table in the lounge though. I like that. You have a study Debbie? Wow I’m so jealous! I’d love to go there – and as for writing space, I’ll take anything! At the moment I have the dining room table but somewhere quiet and private, as plain and simple as it comes, would be great. I like colours and things I like to look at around me, but not clutter. I think I’d always go for the simple look. Great photos, Vikki. Thanks for sharing. Beryl Bainbridge rented a room in a nearby house and I remember going to a talk where Peter McCartney said he did the same. I think he lived in Lewes and rented a room in Brighton. So maybe it’s the separation from ordinary work-a-day-life that’s the key and the twisting paths to Wordsworth’s summer house were the real luxury. Never mind the small desk, I wouldn’t mind having what Beatrix potter had – servants! (Or at least not having to worry about pairing socks and sorting the washing!) By the way if you haven’t read McCartney’s Bar do. It truly is LOL every page and perhaps explains why despite the rain and similar landscape you might find Ireland more inspiring than the Lake District…. Perhaps in a simpler space one’s imagination works better–but I would love a big office with library shelves upon shelves, a fireplace and a huge desk, and a little elf who would come in and clean up my messes. Yeah, I guess any view is better than none (like I have now lol). Hmmm. I wonder how my writing might improve if I cleared all the excess junk out of my office? 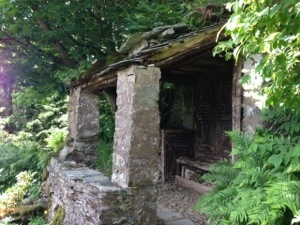 I would love to have a writing house like Wordsworth’s! Looks pretty perfect to me. Some say painters should wear only grey and work in rooms with solid neutral unadorned wall so that there is nothing to distract and to free their imagination to color their work instead of the environment. 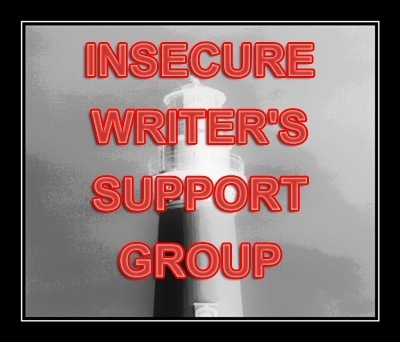 Although there’s so much to see /examine ( and no doubt hear) in that writing spot it might be hard to concentrate on putting thoughts into words? Actually, perhaps there’s the answer and that’s why the simplistic approach seems far more popular. I think the bigger and grander, the more distracted I might be. I like a view however, for thinking. Awesome pictures! It is pretty awesome that you were able to go there. 🙂 Well, I personally have found that keeping it simpler is my thing. I remember about two years ago I wanted a certain office and all this cool stuff, but I have found just moving to a new setting and writing in coffee shops or on my bed by the window are perfect for me right now. Go figure! Aged 10, I had to learn “Daffodils” off by heart, which caused me so much stress, I hated the poem. Thanks for changing my mind. I’ve seen it in a new light today and have decided it’s quite enchanting. No headache. I like to write in a simple, uncluttered space. with a view of trees and flowers outside the window. If I was wealthy, it would stay the same. 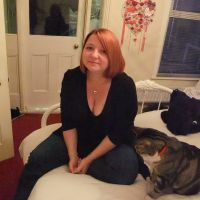 What I would like, would be to have enough money to pay someone else to do my housework, so I had more time for writing. Awwwww 🙂 Don’t you love school when they do that Grrrr!